BOSTON--(BUSINESS WIRE)--Ambi, a company changing how the world learns through thoughtfully designed software, has announced two new platforms as part of the ambi.world learning ecosystem. Ambi.work is a collaborative learning platform that improves productivity and enables employees to learn while they work. Ambi.network, launching in 2020, is a free “Learner Social Network” where individuals gain lifelong access to high-quality content curated from experts worldwide. Ambi was recognized by ASU GSV as of one of the most innovative technology companies that will transform learning and work in the next decade. Ambi previewed its new platforms to investors and VIPs during a presentation on the Growth Stage at this year’s ASU GSV Summit, which celebrates its 10th year as one of the most important education and human capital events. In late 2018, ambi released its Learner Engagement Platform for higher education (ambi.school) and announced $6.5 million in venture capital funding. 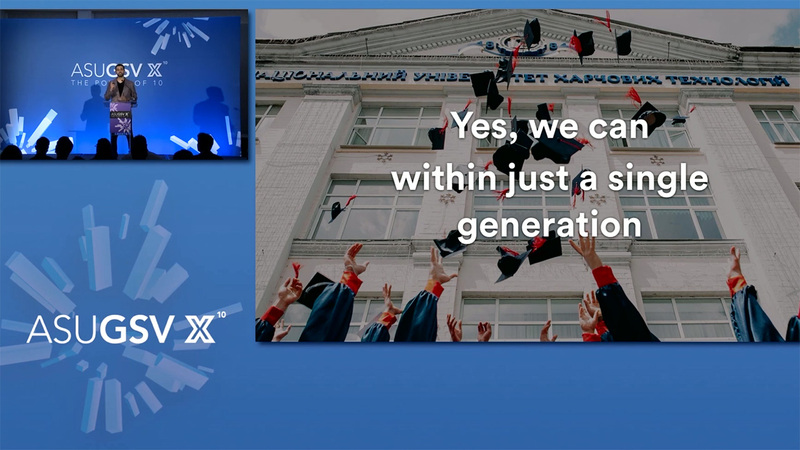 In addition to providing expertly crafted learning resources, ambi.network connects learners with each other – and with limitless learning opportunities from organizations, institutions and companies globally. The ambi.work corporate learning environment empowers workers to realize their dreams and ambitions while contributing to a productive workplace. All three platforms deploy interfaces that mimic popular commercial social media tools. Ambi always builds with privacy and safety in mind, and is fully compliant with the Family Educational Rights and Privacy Act (FERPA) and Web Content Accessibility Guidelines (WCAG) 2.0. Ambi is accepting a limited number of thought leaders, educators and researchers, organizations and education institutions, and content providers. To join the ambi community, visit ambi.network. More details about each platform, visit ambi.world. Ambi is changing how the world learns by engaging today’s learners, together. Ambi is a Learner Engagement Platform matching how today’s learners communicate and interact on social media, which gives everyone a more engaged, involved, and immersive learning experience. With ambi, campuses and organizations are more connected and can easily share community news, information, announcements, and events. Learn more at ambi.world. Ambi announces new, thoughtfully designed platforms for corporate education and personal lifelong learning.